I'm Amy and I'm an Illustrator and Blogger from Southampton, UK. I work by the sea in my home studio, which I share with my bunny, Charlie. 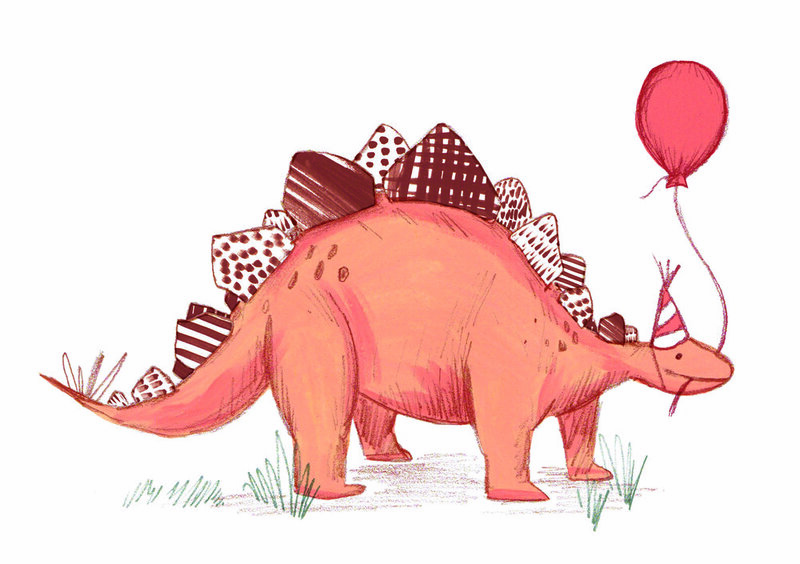 As well as drawing, I love history, reading, gin, reality TV and dinosaurs.